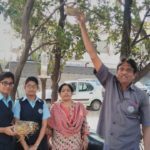 Eco Club students of Std. 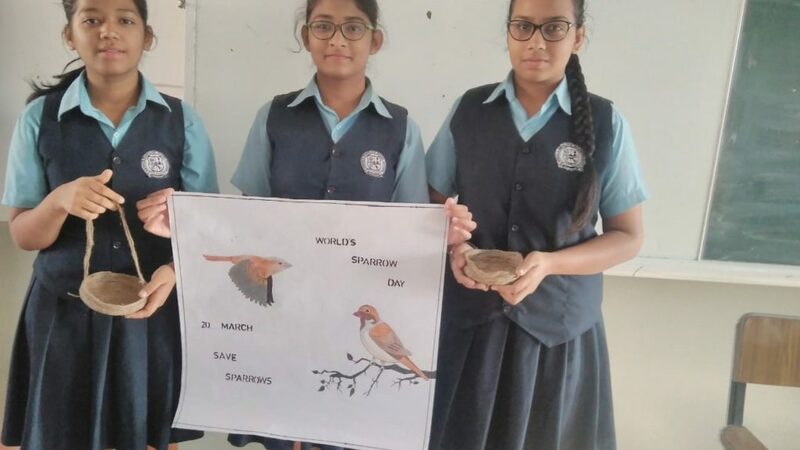 VIII & IX celebrated World Sparrow Day on 20 March 2019. 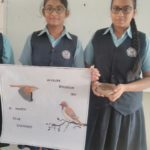 The students prepared a speech on sparrows, showed a documentary on sparrows to students, we also had activities like nest making, making a bird feeder and a bird bath. 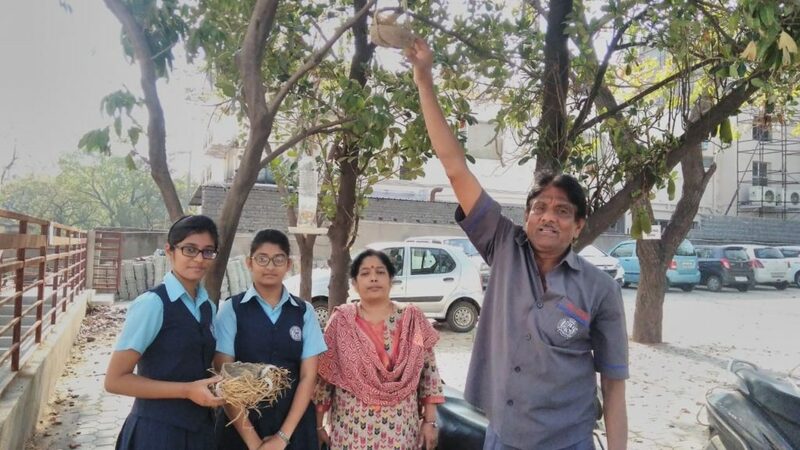 The purpose for celebrating this day was to remember the importance of sparrows and make an awareness to the declining number of these species. 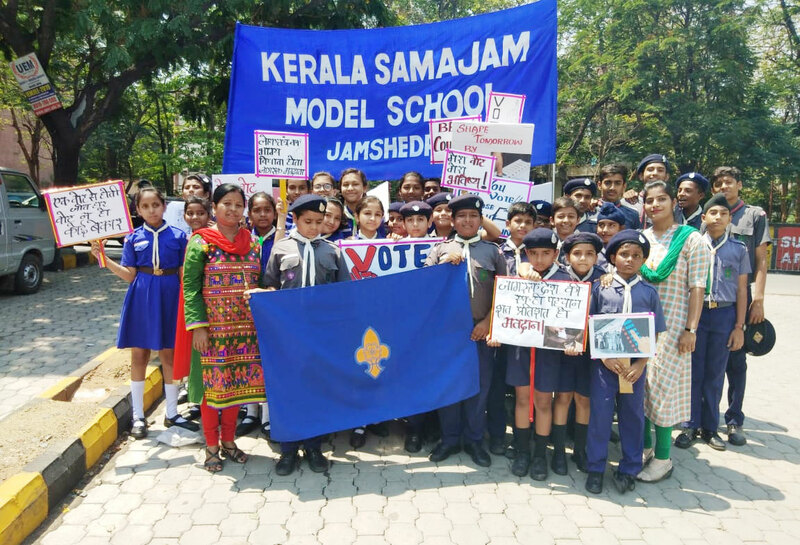 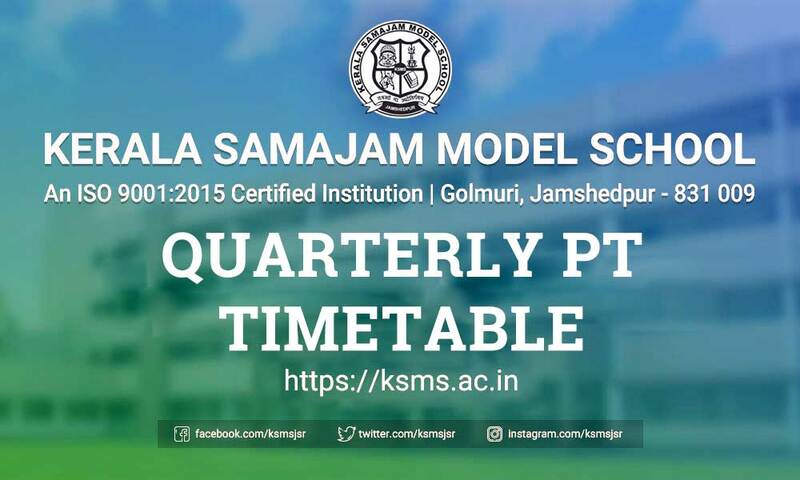 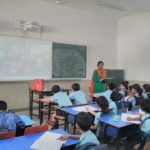 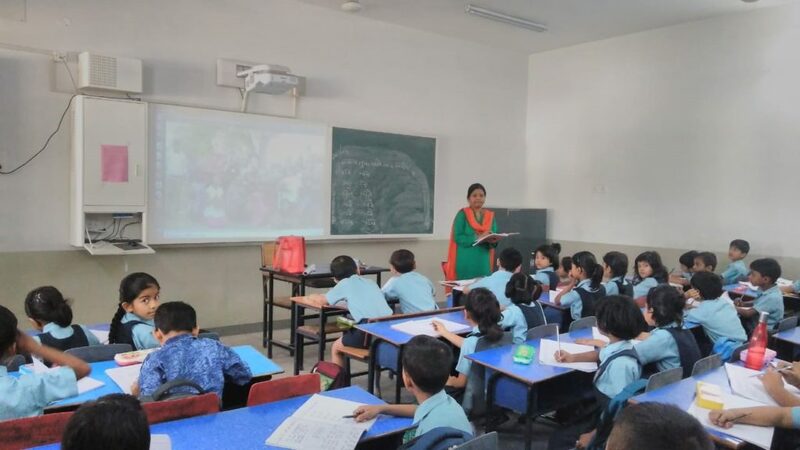 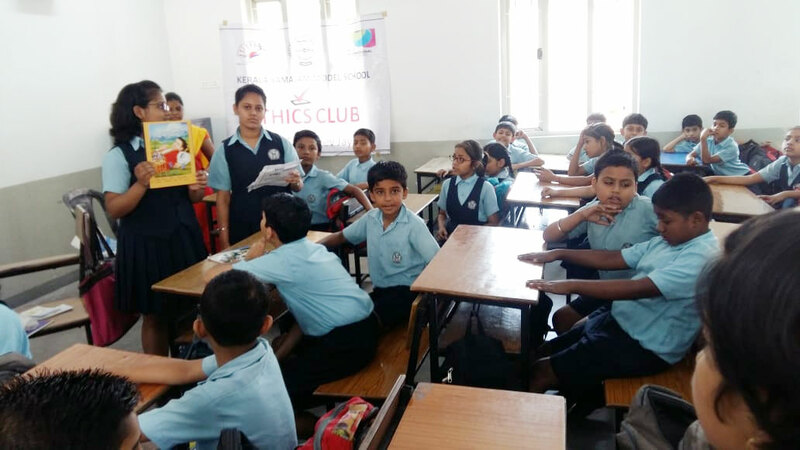 This day was observed under the guidance of teacher Mrs.Sheela Sudhakaran and teacher Mrs.J Chhaya and Madam Principal Mrs.Nandini Shukla and Vice-Principal Mrs. Rajan Kaur.